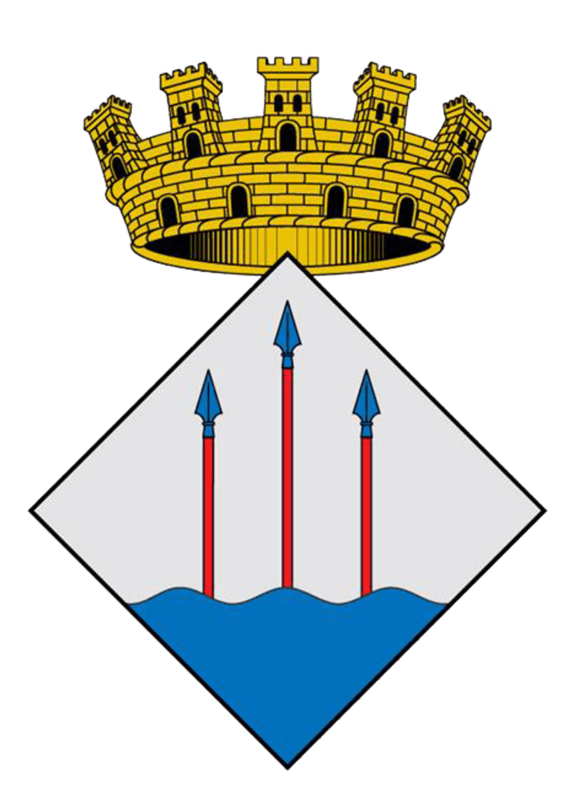 In the late 17th century, the original town of Llançà was located on a small hillside around the Abbot’s Castle-Palace and the newly-built parish church of Sant Vicenç. 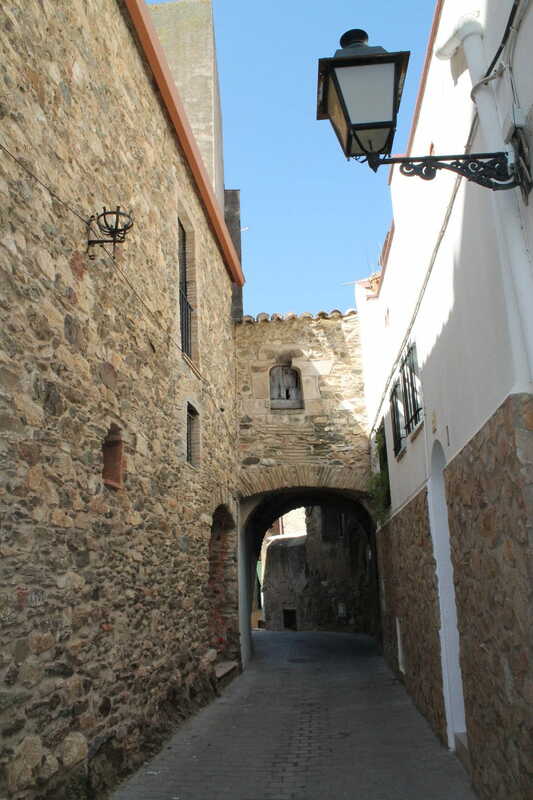 The fortified enclosure had a 200-metre walled perimeter and six defence towers, along the line traced by today’s Carrer Pilota, Carrer Muralla and Carrer Salmerón. The enclosure provided protection to the town’s sixty-odd families comprising some three hundred inhabitants. Only the street-plan, the castle (now in private hands), the church and the arch spanning Carrer Força Vella can be seen today. The original houses and the defence walls suffered from the 18th-19th century expansion and modernisation, and the last remaining tower was demolished in 1899.